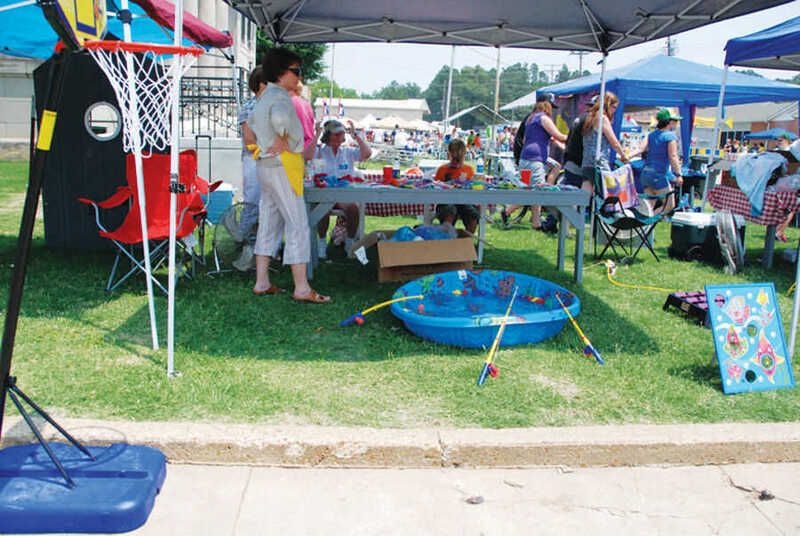 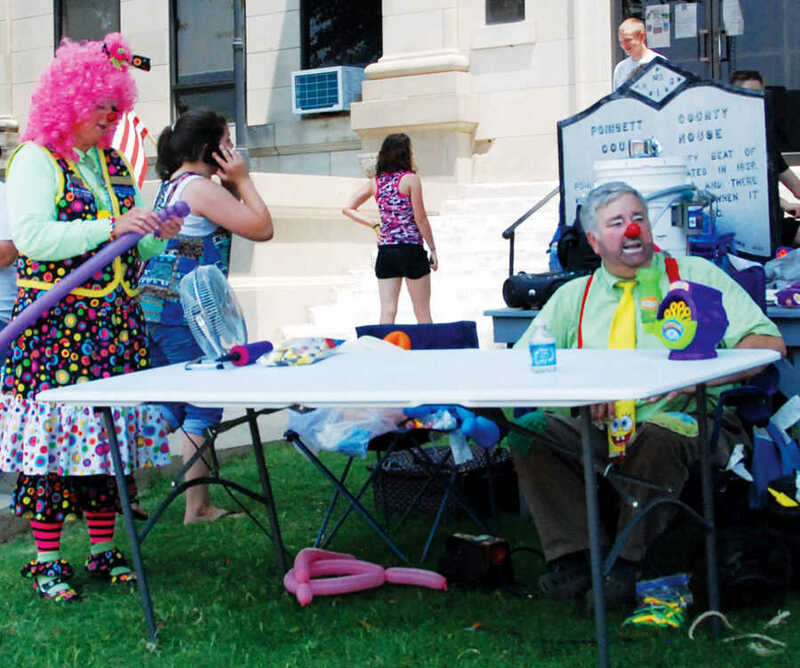 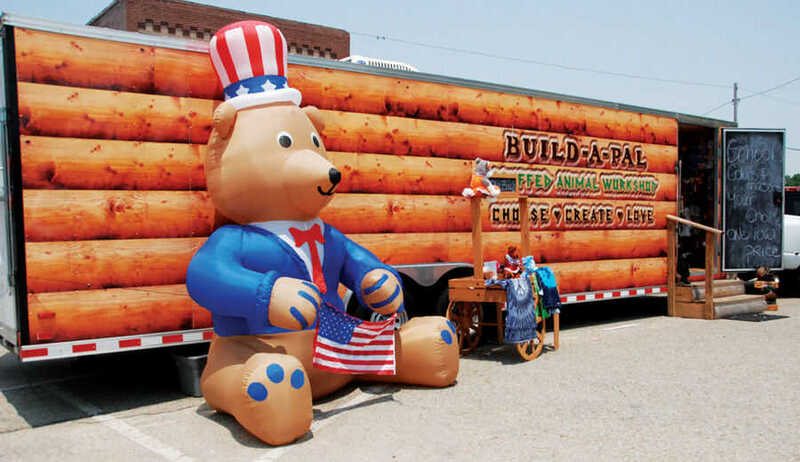 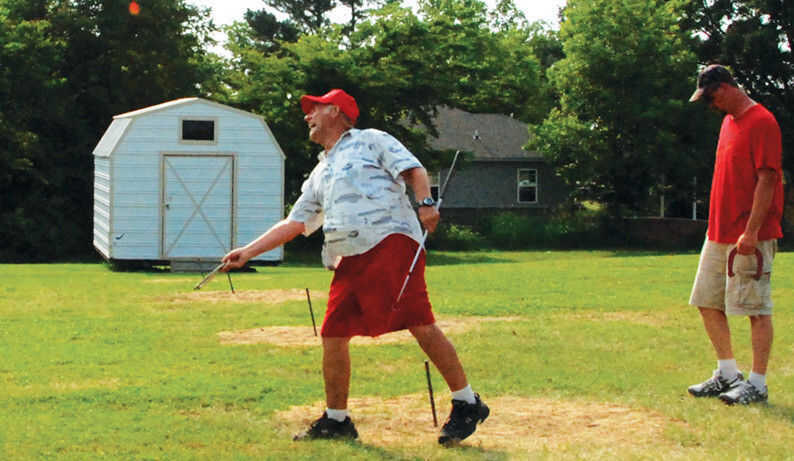 Harrisburg's annual Festival on the Ridge took place Saturday, June 4. 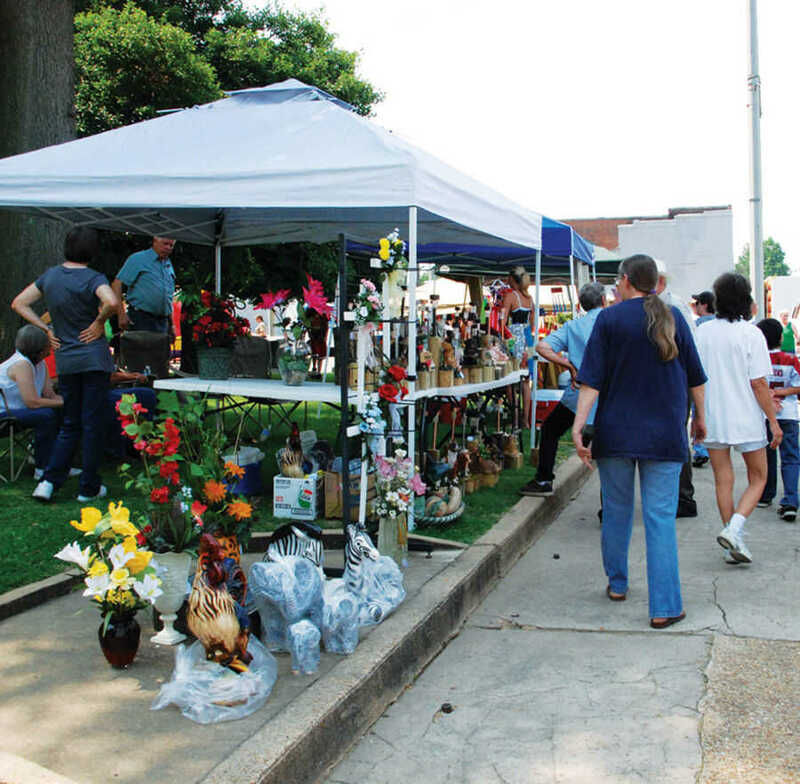 The festival included 58 vendors from around the area, who all gathered at the courthouse. 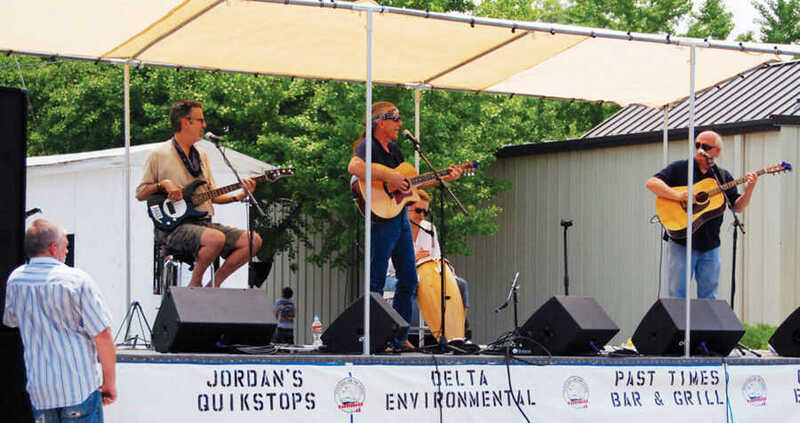 There was live music and good food and refreshing drinks were available. 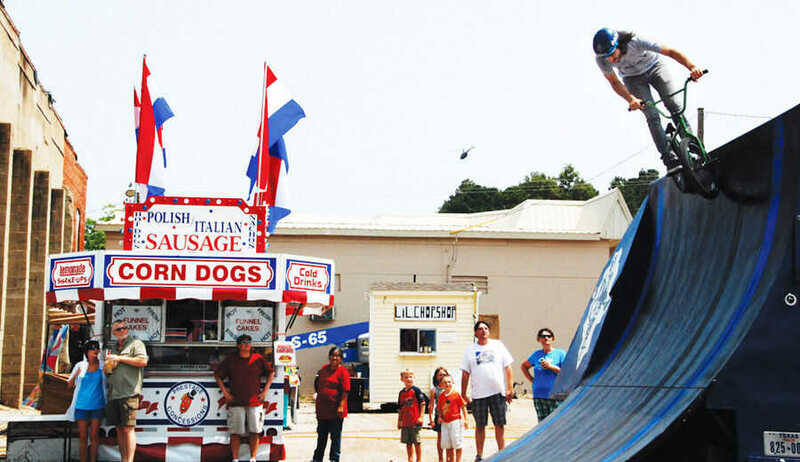 Attendees had the opportunity to watch three BMX bike stunt shows, join a crawfish-eating contest and enjoy a fireworks display at the end of the night.